Bremen (renewablepress) - The independent full-scope O&M provider Deutsche Windtechnik and the Danish company for technical engineering services Eltronic Wind Solutions signed an agreement yesterday for the sale of two rotor blade clamp types at the Hamburg WindEnergy 2018 trade fair, with which the complete rotor star can be installed and uninstalled even more efficiently. Deutsche Windtechnik will use the rotor blade clamps for replacing major components of different system technologies and rotor blade types in Europe and the USA. 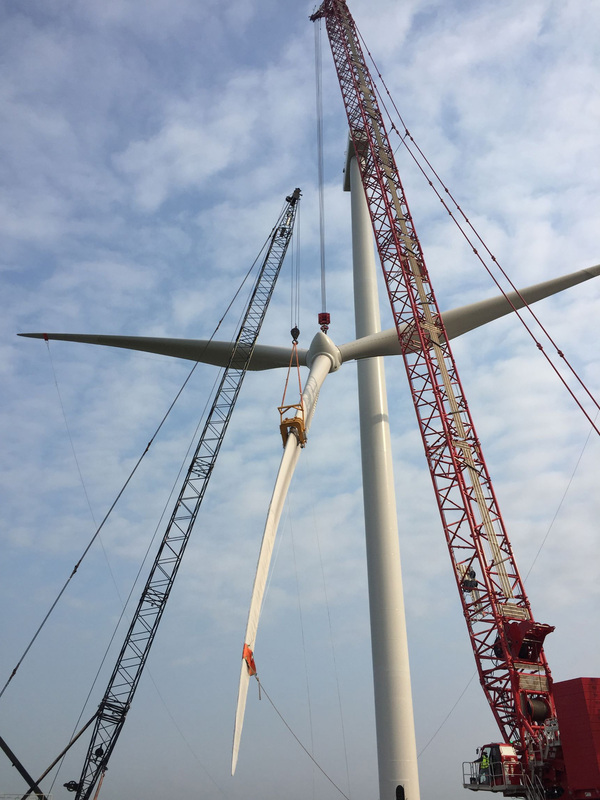 Bremen-based Deutsche Windtechnik AG offers a single-source full technical maintenance package for wind turbines in Europe, the USA and effective immediately also in Taiwan. The company operates both onshore and offshore. More than 3,000 wind turbines are serviced by over 1,000 employees worldwide as part of permanent maintenance contracts (basic and full maintenance). Its system engineering focuses on Vestas/NEG Micon, Siemens/AN Bonus, Nordex, Senvion, Fuhrländer, Gamesa and Enercon turbines. 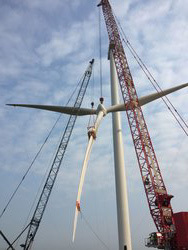 With the new rotor blade clamps, Deutsche Windtechnik can install and uninstall the complete rotor star even more efficiently.